The Christianity Today Study Series delves into today&apos;s vital cultural issues to get to the heart of what these topics mean to readers. Each eight-week study is based on articles written by today&apos;s leading Christian authors and published by Christianity Today magazines. 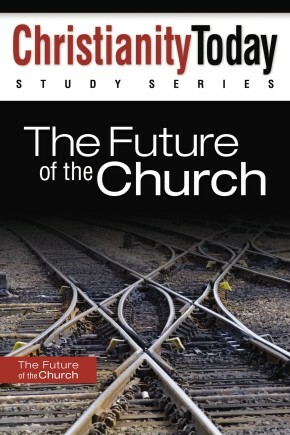 These remarkable studies foster deep, authentic, and relevant discussion that will challenge and grow any small group. 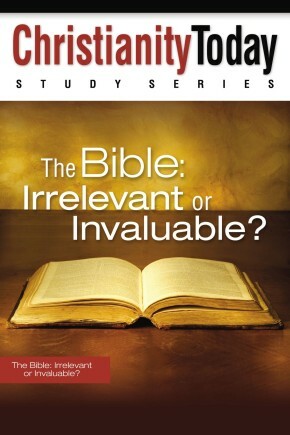 The Bible: Irrelevant or Invaluable? is scheduled to coincide with the release of the film sequel to The DaVinci Code and takes on the hot topics of the authority, origin, and infallibility of the Bible.